The event is again set to raise thousands of pounds for charity, with this year's causes being the Teenage Cancer Trust, Hartlepool RNLI, and 12-year-old Seaton Carew girl Grace Measor, who is undergoing treatment for leukaemia. Here are some pictures from the event - we'd love to see yours. 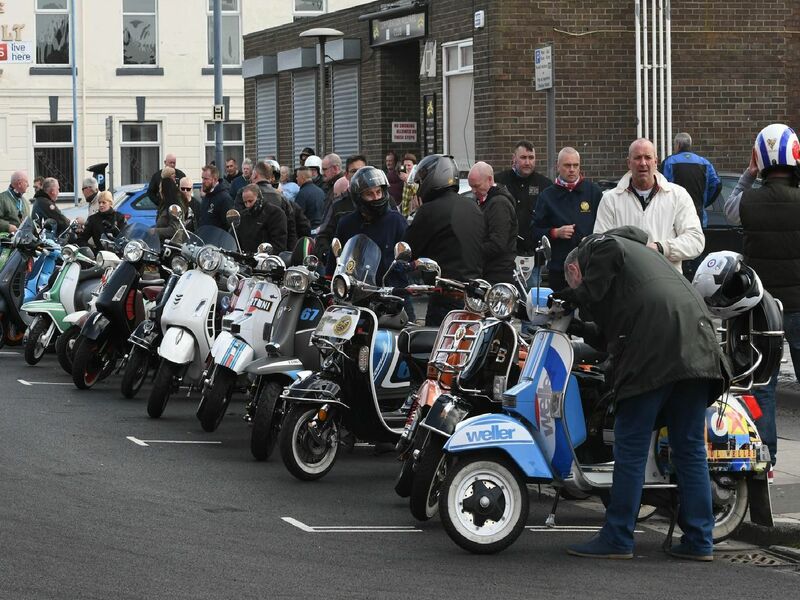 Members of Hartlepool Scooter Club arriving at the Hartlepool Music Weekender/March of the Mods at the Corporation Sports and Social Club on Saturday. The weekend kicked off on Friday with live punk music from tribute bands The Clashed and Rigid Digits, who play the songs of The Clash and Stiff Little Fingers respectively. Alistair Sheerin was one of the acts who appeared on Saturday at the Hartlepool Music Weekender/March of the Mods. The Persuasion were among the bands who played on Saturday at the Hartlepool Music Weekender/March of the Mods.